This outdoor light's modern appearance and lasting function make your home the best looking house on the block. 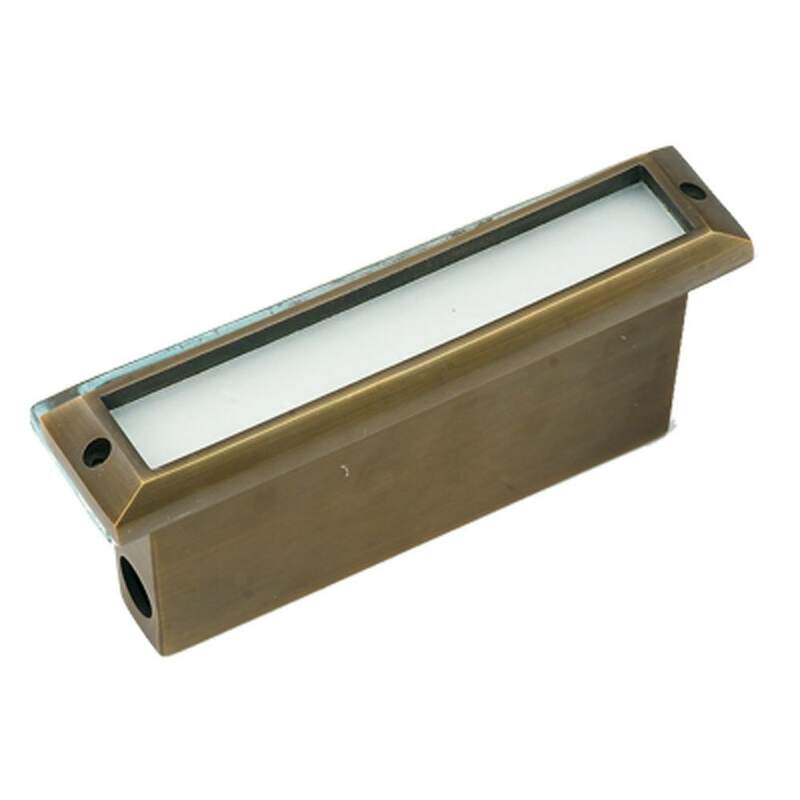 This 1-light outdoor fixture from Best Quality Lighting features an antique bronze finish and frosted acrylic lens. A blend of simple design and clean lines add to the minimalistic charm of this fixture. This fixture adds upscale charm and contemporary aesthetics to your home.